Upset stomachs, indigestion, and flatulence. It has been used to stimulate the circulatory system and treat nervous disorders. 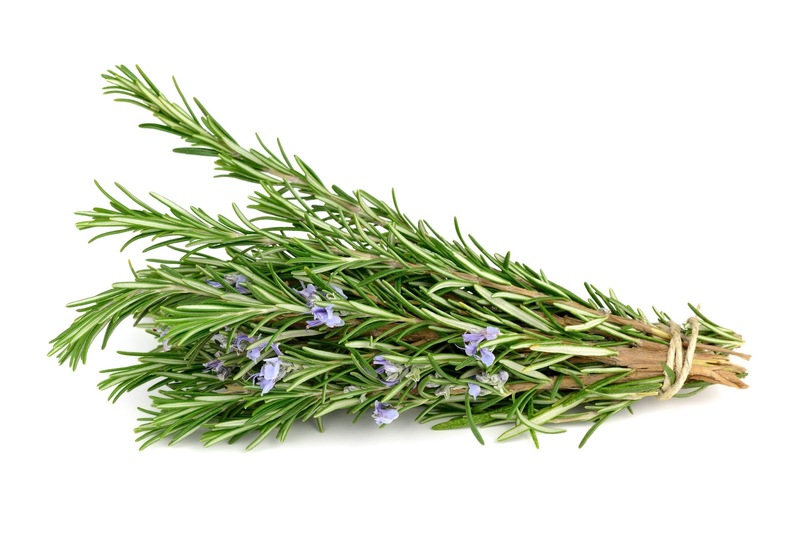 Rosemary has been known to stimulate hair follicles and increase circulation in the scalp; consequently, it purportedly may help to prevent premature baldness. Rosemary is used in many personal care products, perfumes, and aromatherapy products because it is believed to promote longevity, invigorate the body, enhance memory, and improve concentration. 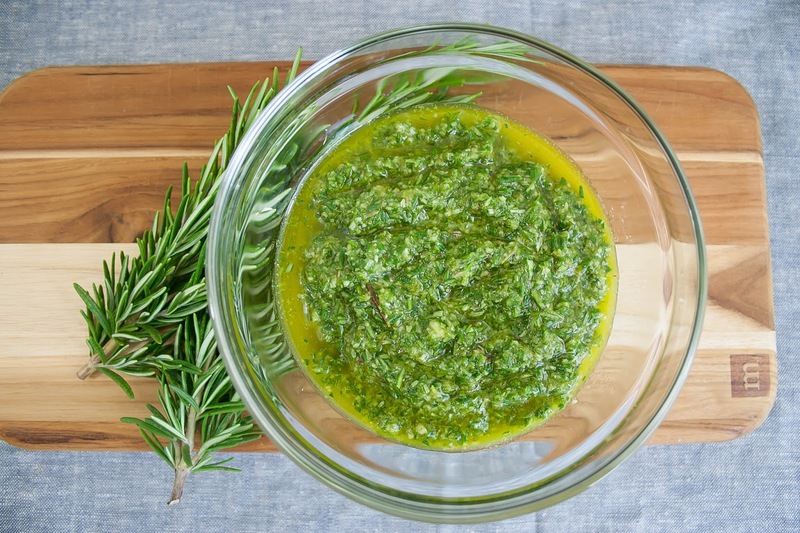 Using rosemary in food can also stave off rancidity. 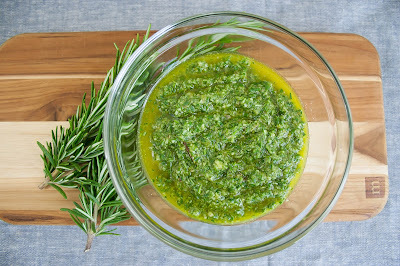 Rosemary is a known antioxidant. In 1987, researchers derived a chemical from rosemary, which is used in cosmetics and plastic food packaging. 3) Some believe that rosemary can be used to stimulate sexual organs. There are other benefits of using rosemary that fall under the category of folklore. But we're finding out more and more that those old wives' remedies and witches' brews had some kernels of truth. So, for you true believers, if you wish to banish evil spirits and bad dreams, place rosemary leaves under your pillow. To ensure fidelity from your spouse, burn rosemary as incense at your wedding and entwine it in your hair. Wedding guests should also be given a sprig, as a symbol of love and loyalty. To ensure a woman's dominance in the home, use rosemary often. 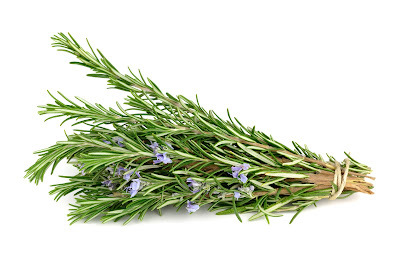 Rosemary can be used fresh in foods, steeped for a tea, or in a linament for topical use. 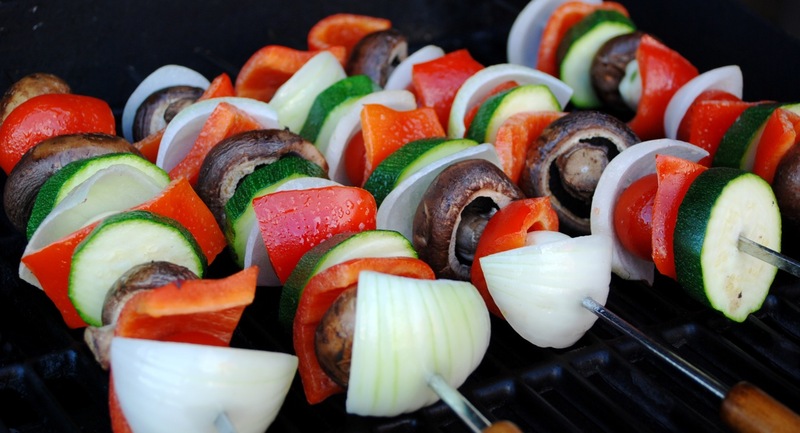 Below are a couple recipes using rosemary as a main flavoring ingredient. Enjoy! Combine all ingredients in a bowl and mix well. Makes one cup. In a kettle of boiling salted water cook the beans for 5 minutes, or until they are crisp-tender, and drain them. While the beans are cooking, in a small saucepan melt the butter over low heat with the zest, the rosemary, and salt and pepper to taste and keep the mixture warm. Transfer the beans to a serving dish, add the butter mixture, and toss the mixture well.